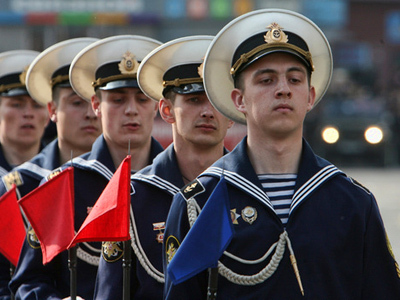 Russian sailors are celebrating Navy Day this Sunday, July 31. The event has already seen festivities at the country's major ports with warship parades and theatre productions. 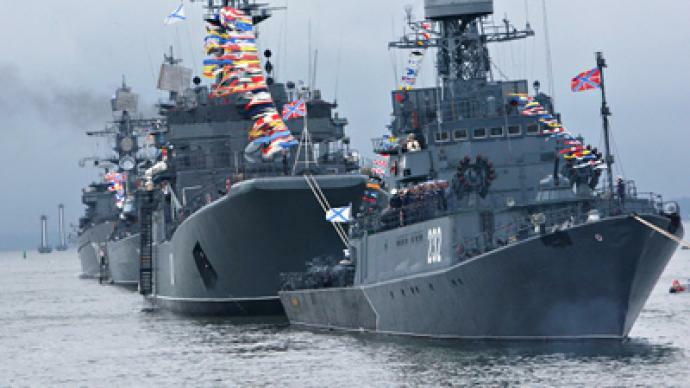 ­The Russian Navy was founded by Tsar Peter the Great in the 17th century. Over the past three centuries, the Russian fleet has taken part in practically every war Russia has fought in and its contemporary fleet consists of nuclear-powered, ICBM-carrying submarines, missile cruisers, frigates and smaller ships in four strategic-tactical commands – Northern Fleet, Pacific Fleet, Baltic Fleet, Black Sea Fleet and a special flotilla in the Caspian Sea. Russia's president took part in celebrations at the country’s western-most naval base, Baltiysk in Kaliningrad region, where warships of the Baltic Fleet performed demonstration maneuvers and missile launches. 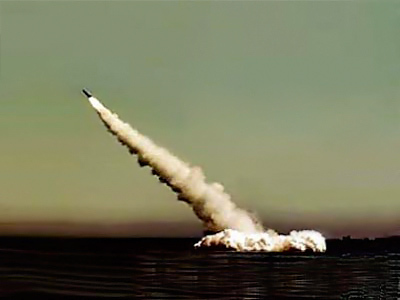 The Baltic Fleet marked its first victory in 1703 when Peter the Great personally led several Russian oar-propelled vessels in the Neva estuary to defeat two ships of the renowned sea power, Sweden. Russian ships stationed at the port city of Sevastopol in Ukraine will only demonstrate combat capabilities to mark the date. Russia’s Black Sea fleet has cancelled celebrations as a mark of respect for the 37 coal miners, who died in accidents at two Ukrainian mines on Friday. Sunday has been made an official day of mourning in Ukraine.